Chris Elliott and Caitlin Jones bring a mix of traditional and self-penned ballads about place and identity, old and new. Driving guitar and bouzouki accompany haunting whistles and harmonium along with intricate vocal harmonies. Expect to hear songs written for and collected from all around the midlands and beyond. 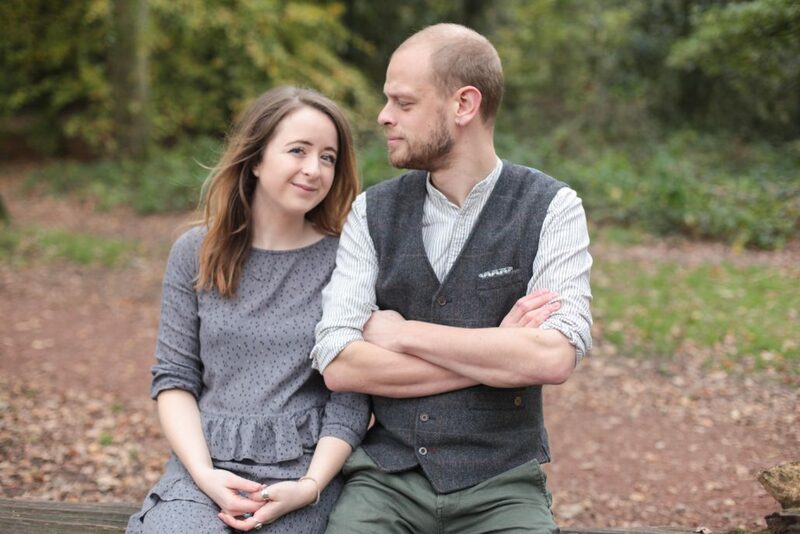 Last years’ Shrewsbury Folk Festival Open Mic winners, the duo will be showcasing their debut album ‘Carry me home’. Catch them on the Sabrina, Village stage and at the Bird in hand.